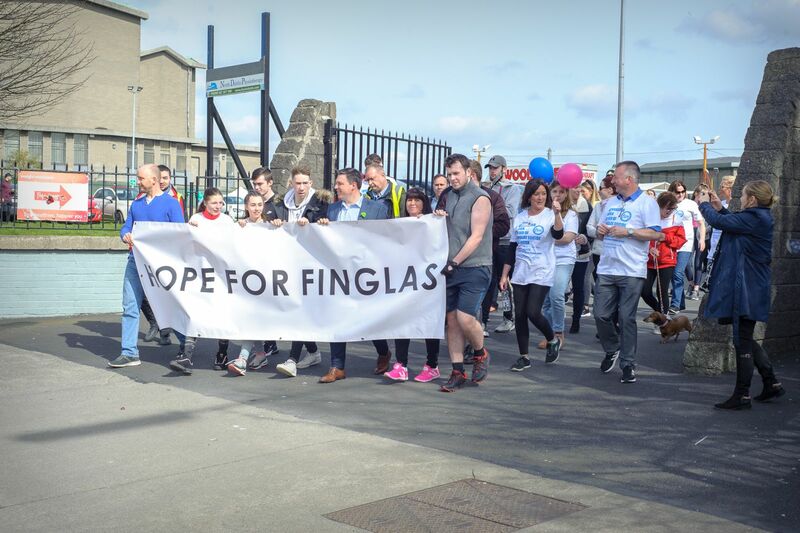 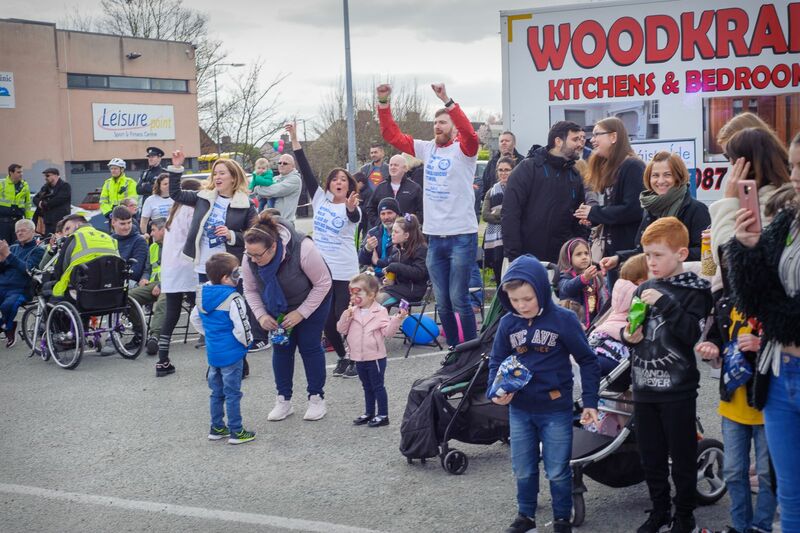 An event in aid of the Finglas Suicide Network was held by students in Coláiste Íde on Saturday, March 23, to raise awareness and provide support for the local cause. 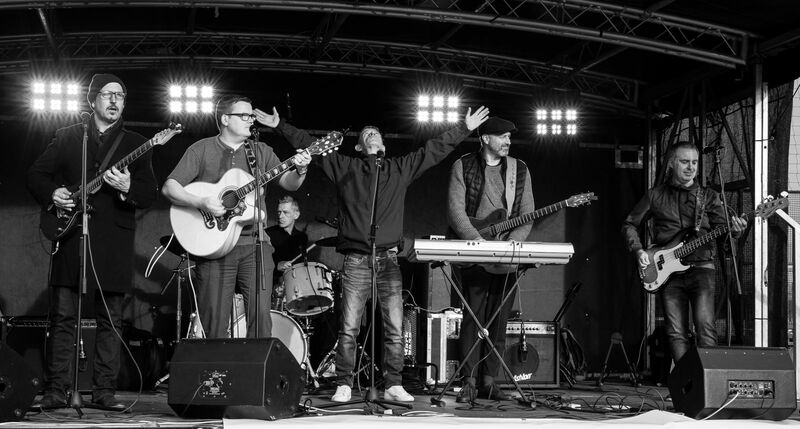 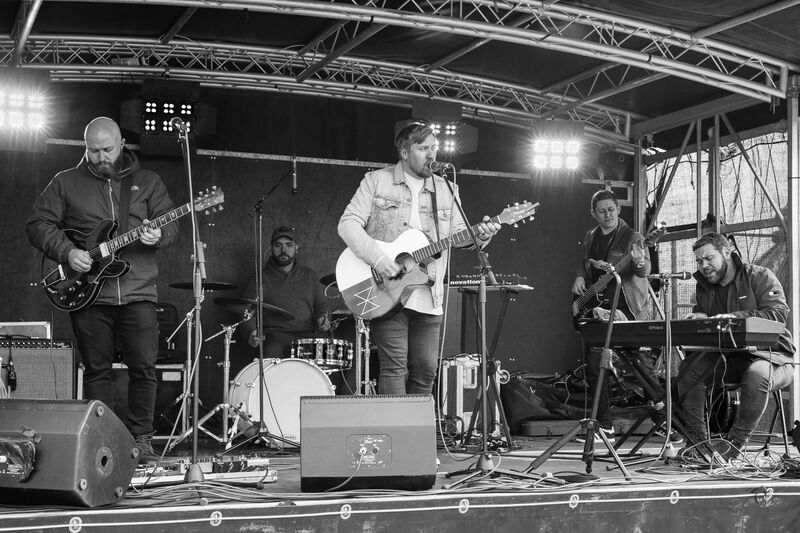 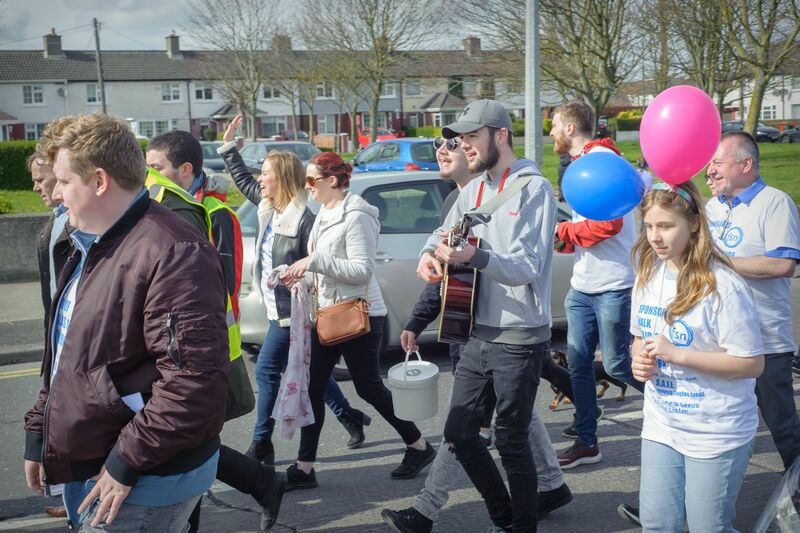 The Suicide Awareness Finglas Event (SAFE) included a sponsored walk, live music and speakers. 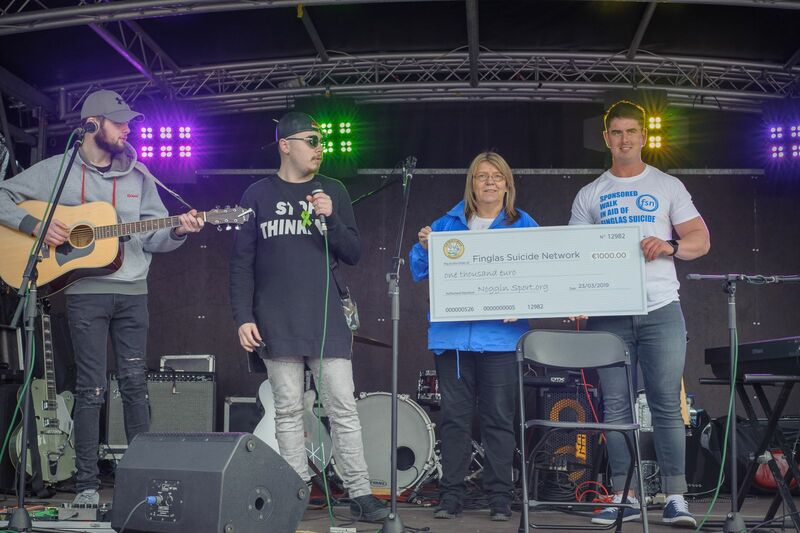 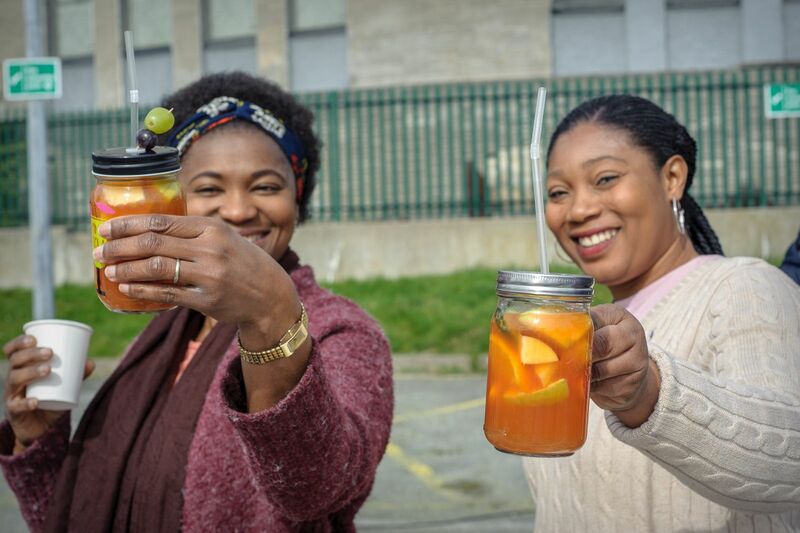 The Finglas Suicide Network (FSN) is a voluntary organisation that has been running since 2004. 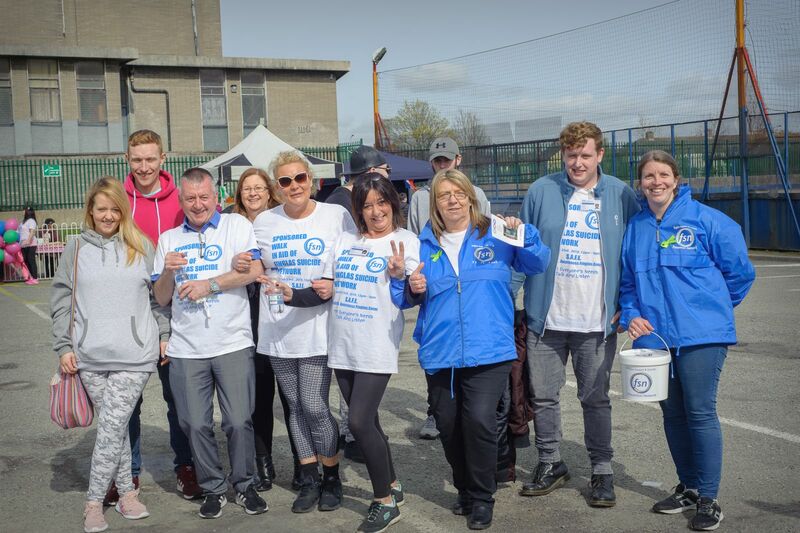 It has 10 counsellors and several volunteers helping people with mental health in the Dublin North West area. 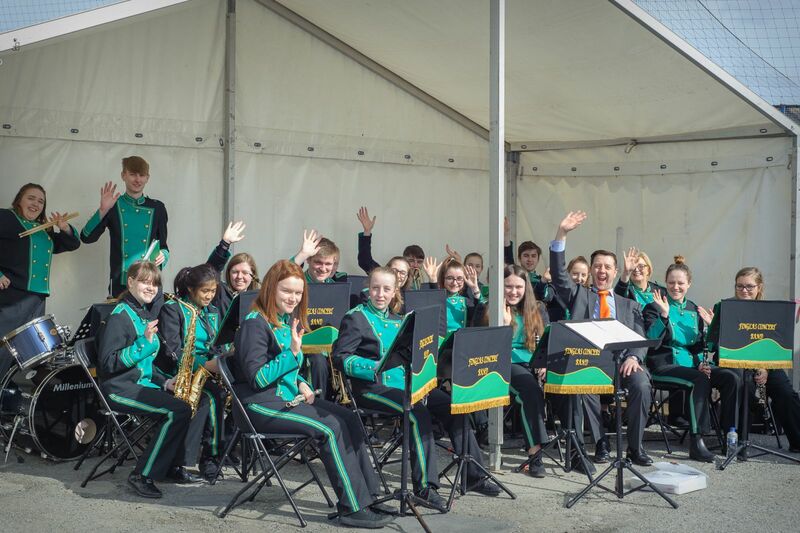 Vinci and the Finglas Concert and Marching Band supported the event.